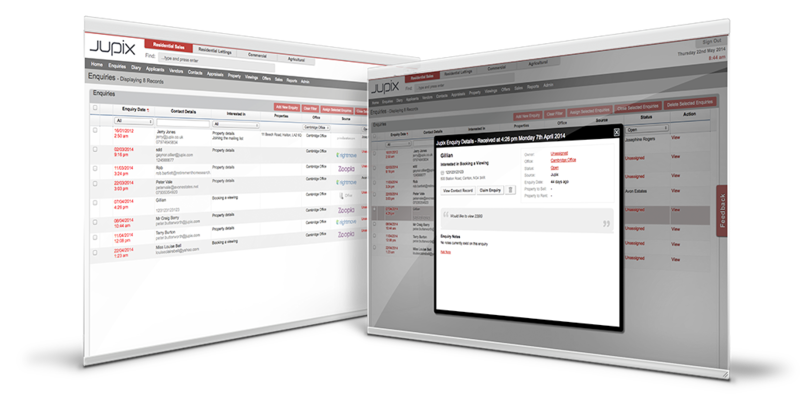 Send property enquiries made through your website back into Jupix in real-time. 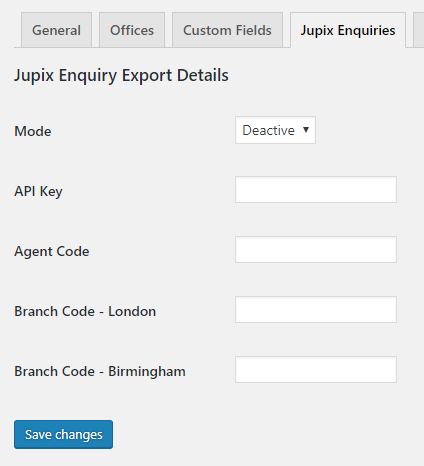 If you’re using the ‘Enquiries’ module of Jupix then you probably have in-office enquiries and enquiries from the portals already going into there. Now you can also include enquiries from your website by using this add on to send them into your Jupix account in real-time. Once activated you’ll have access to a new settings area under ‘Property Hive > Settings > Jupix Enquiries’. In here simply enter the details provided by Jupix and enquiries going forward shall then be synced. The add on requires that you be using the Property Import add on to import your properties from Jupix.